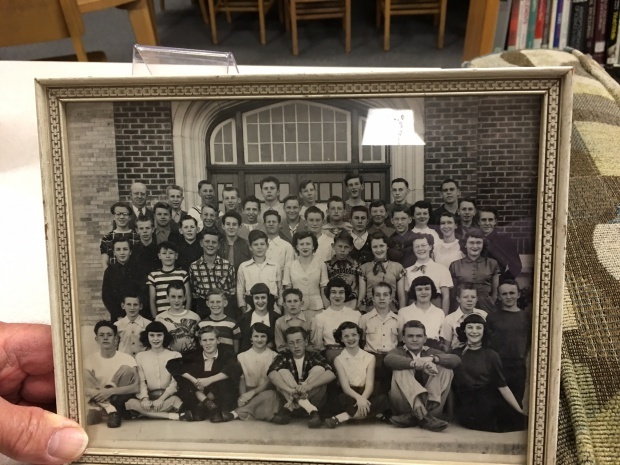 Every 5 years, Dixon commemorates the anniversary of the school’s opening date. The school first opened its doors to students in March 1931 as Dixon Junior High School, and, along with Farrer Junior High School – which opened the same year – were the first junior high schools in the district. 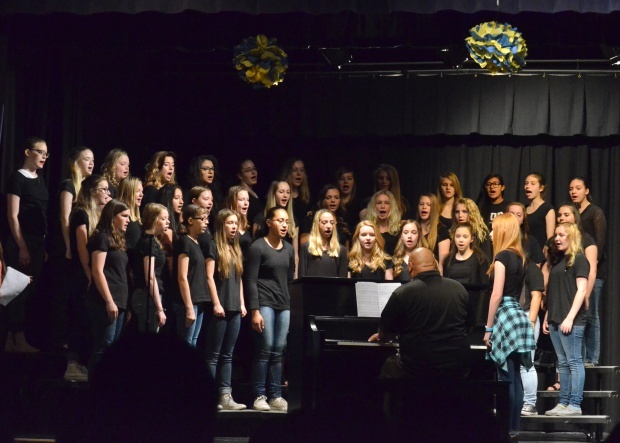 This year, Dixon Middle School celebrated its 85th “birthday”, with an open house night on May 17th and a school assembly on Friday, May 20. Our Leadership team performing at the school-wide assembly to celebrate all the decades Dixon has seen. Many Dixon alumni were invited back to celebrate and share their experiences. Holly Tippets, who has been working at Dixon the longest among our teachers, did most of the planning and organizing for the event. 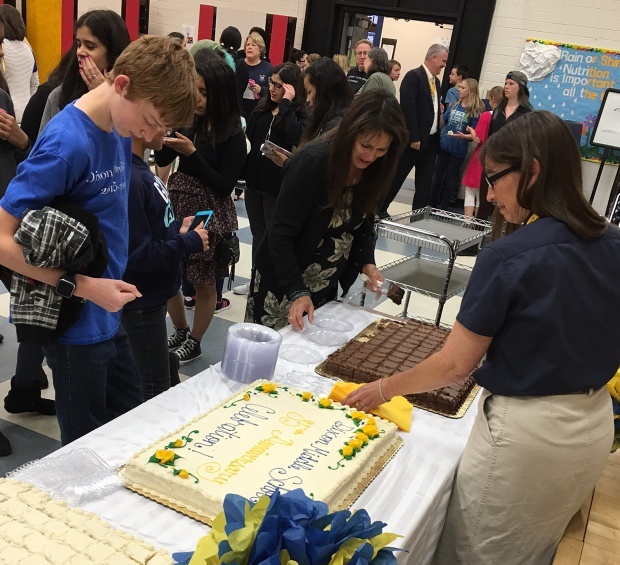 Students, new and old, enjoying commemorative cake dished out by Holly Tippets. At the open house, attendees were invited to tour the school, which included gathering information about the pieces of artwork in Dixon’s halls and seeing the parts not typically open to students, such as our boiler room. Under Principal Mower’s leadership, Dixon cultivated an outstanding, diverse faculty and established programs that promoted individual growth, opportunity, and expression. 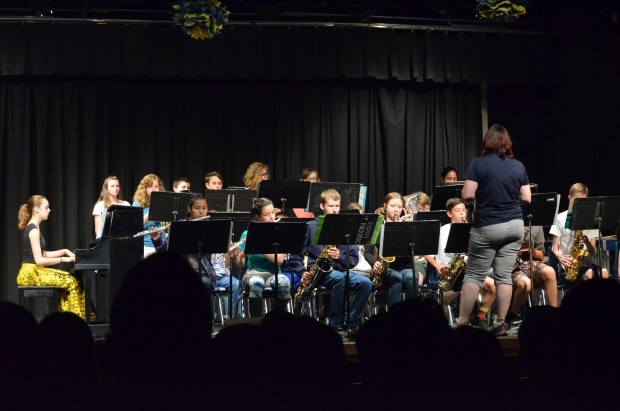 The Dixon Junior High Band, for example, resplendent in their full-dress uniforms, quickly became known for the quality of their concerts, and routinely participated in local parades, festivals, and other community events. 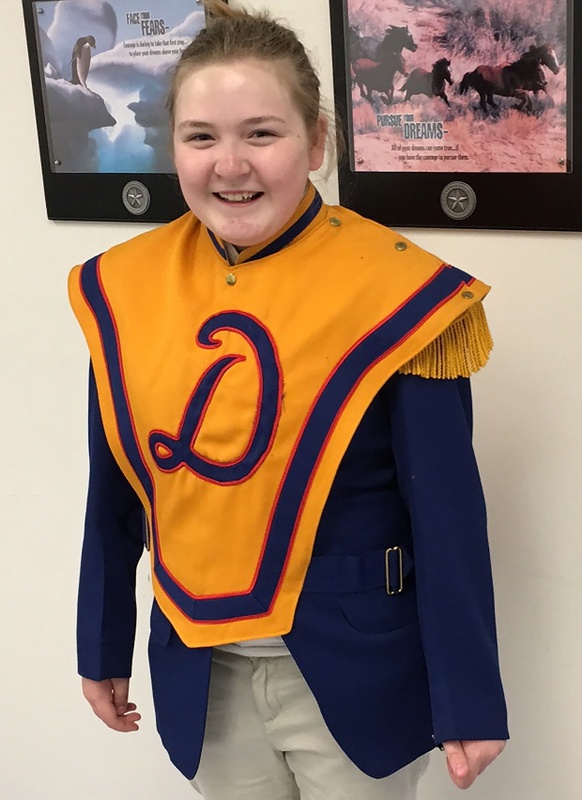 One of Dixon’s current students displaying the old Dixon Marching Band regalia. To this day, the Dixon band proudly performs, though no longer in marching band style. 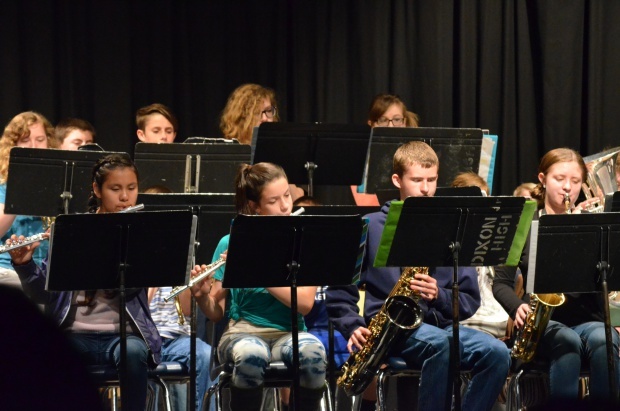 The Jazz Band, headed by Christy Giblon, played a few pieces to commemorate the decades Dixon has seen. 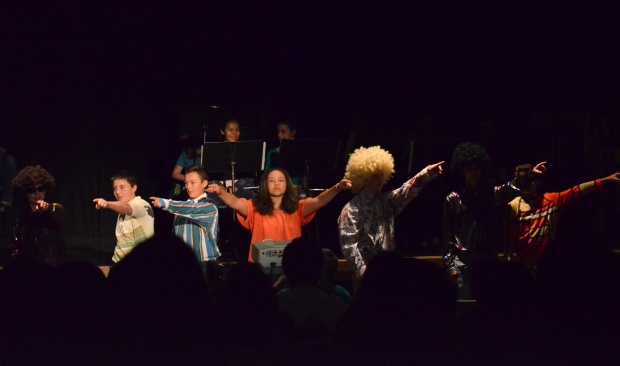 Dixon’s choir, headed by Jeremiah Tijerina, also performed, as did Nicole Marriott’s Ballroom Dance students. The Jazz Band at the 85th anniversary assembly. 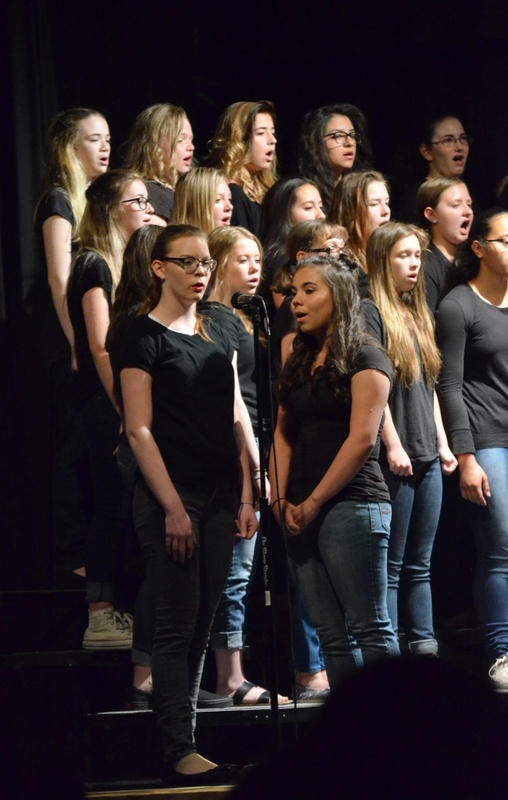 The choir performed at the assembly as well. 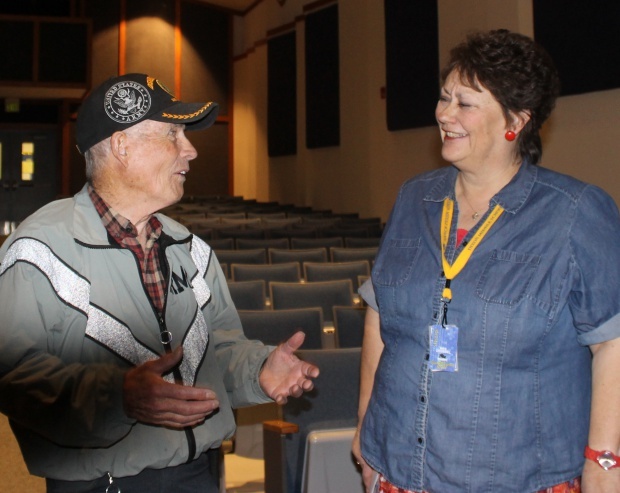 Dixon students enjoyed the performances at the assembly, and learned more about their school’s history than they might have gotten to know otherwise. 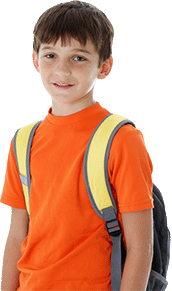 You can read more about Dixon’s history and traditions here. Here’s to another 5 great years at Dixon!